Happy Monday, Friends! I hope you had a great weekend. I worked (am still working) on this. So far, I think I already have about 35 fabrics in it. I was tempted to show you just how crazy my piles of fabric are for this project. I decided against it because the sight is totally unappealing! SO, a couple of Fridays ago, I mentioned about unpacking a huge box that has the machine. I am happy to tell you the machine which I have nicknamed The Machine That Could is a Bernina 770 QE! This machine is a little different from my Artista 640. So, any chance I have before bed, whether it be midnight or 3am in the morning, I squeeze in time to read the manual, and marking the pertinent pages of information! Now to my obsession of reading manuals — when I think on it, I can actually remember reading the manual of my Dad’s Casio semi-scientific calculator when I was a kid! Fast forward to my former life in the research lab… Since safety was a big deal, and the equipment with which I worked could be potentially hazardous (like burning the eyeball out if I accidentally look in straight at a high-power laser beam – and I am NOT exaggerating), I would spend days reading and re-reading (out of fear!) the operation manual of the equipment before I even turned on the power switch. That eventually became a habit that I have maintained till this day. I am a manual reader – if something comes with a manual, I always read it first… just in case! And I have read the section about oiling the machine about 5 times now — this is for Dan at Rogers Sewing Center. Thank you for stopping by. 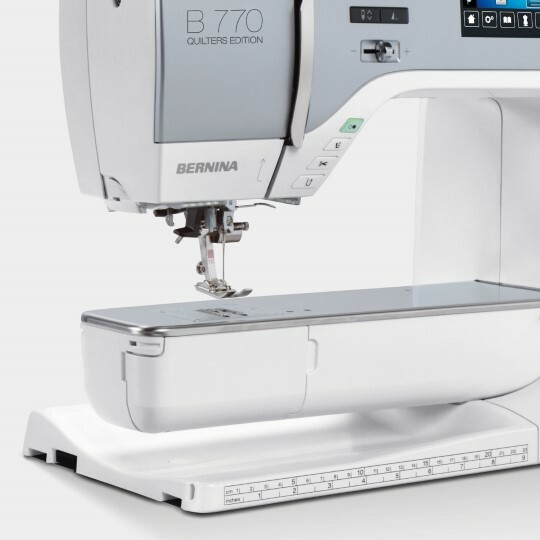 I will have much more to share about the Bernina B770 machine soon! Have a lovely rest of your week! 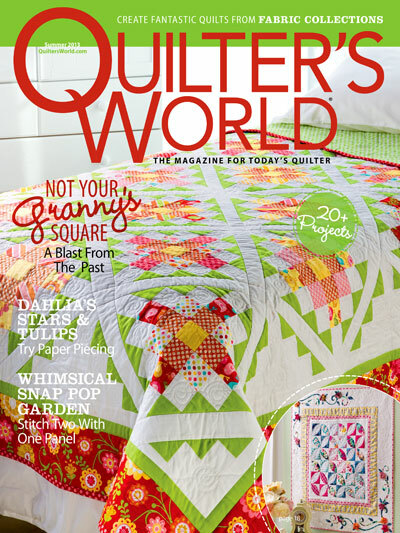 This entry was posted in Quilting, Quilts & Projects: Upcoming, Quilts: Pieced and tagged Bernina B770 QE. Bookmark the permalink. Looks like a wonderful machine! I hope that the two of you become great friends over the next ? years. I am not a person who usually reads manuals. The reason being that my brain injury does not store information like this in a place that my damaged memory section can then locate very easily. But, I did and still do read my manual on my Kenmore. It has been of great help to me. Thanks for sharing and have a wonderful creative day! Just….. because my dad always called them that, so I did too. Well, I skim through them and always mark pertinent information that might differ from other machines. I like your new machine. I tried a really fancy expensive Elna last month. It was pretty interesting. I read the manual, but I’m also lucky to have a great shop that supports my machine, teaches me how to use it, answers any questions, and shows me how to fix things. Enjoy your new machine! 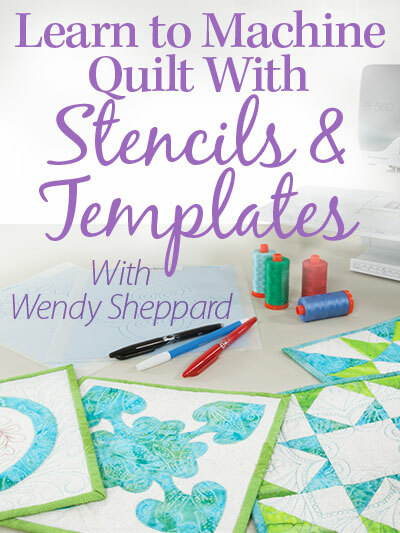 I love my Bernina 450 but I’m jealous.😉 happy stitching, Wendy. There is nothing like a Bernina-nothing. I believe in manual reading, too. But not to obsess to the point you don’t use the machine! Turn it on while you go thru the pages and use it as it discribes it. 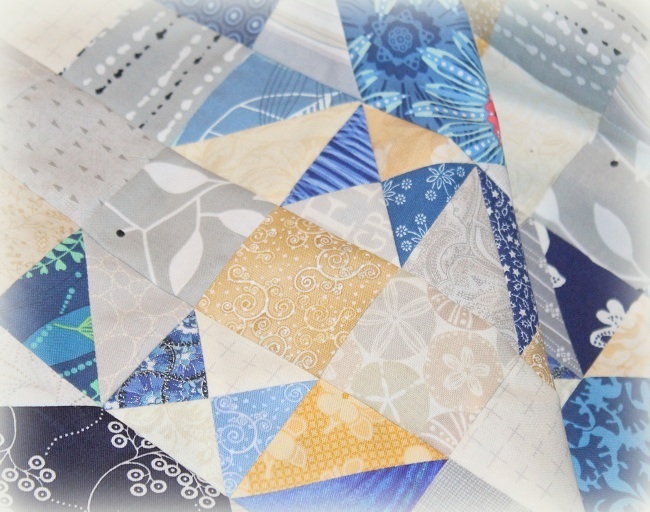 I also believe in stitch dairies – saves a lot of time. My Dear would be very impressed with the fact that you read manuals! He’s a manual reader and he wishes I would read them, too. I’m one of those who only reads the manual when I want to know who to do things like button holes! Call it my lazy side and lack of retaining written information! Have fun with your new ‘baby’! Usually with manuals, I read the safety and basic use instructions because anything more detailed drives me nuts. However, on my Bernina 830, I did read the manual AND take the classes. The manual stays nearby, because either I can’t remember or I’m trying something new. My dealer has been great about responding to panicked phone calls from me when I’ve really messed something up. I always read the new manual to learn how to thread machine and wind the bobbin. It’s important for the thread to be headed in the right direction!! After it is threaded, it’s pedal to the metal!!! Seriously, there is Rhonda at the Rogers Sewing Center to give excellent instruction!! What fun! A new machine! Generally I don’t read the manuals unless I have to, but when Janome came home to live with me, I read it cover to cover. Enjoy! SO jealous of your new machine!!!! And, yes, I am a manual reader!!!! Read my manual from cover to cover when I got my new machine last year . . . sadly, NOT a Bernina! . . . But plenty of machine for the likes of me. I “skim” over the set-up portion of any manual and then access the rest on an “as needed” basis. I’m sure I have missed out on many super neat features on past machines doing it this way but my machines have always been “tools of the business” and I really never had the time to explore the extras. I haven’t exactly figured out what my “excuse” for not reading them is now, though!!!! LOL!!!! Beautiful machine!!!! BUT it is the artist’s hands that bring out the magic!!!!! I always read the manuals before I start any new appliance or sewing machine. I’ve had 3 Bernina’s & I’ve practically memorized the manuals before I turn it on, especially my 710 which I love, love, love!! I am also a fan of reading manuals. They are there for a purpose and it is amazing what you learn. Congrat on your new machine… I am not a manual reader at all. I usually just turn on and sew and am not afraid to try new buttons and click lol. If I get in trouble then the manual comes out. I have always been able to figure things out without too much reading of manuals. I guess I am too impatient. I usually am able to tix most things around the house life leaky facets etc. never afraid to try… Have fun with your new machine I know you will create many beautiful things. I get frustrated with manuals because they don’t always use the simplest ways of communications. 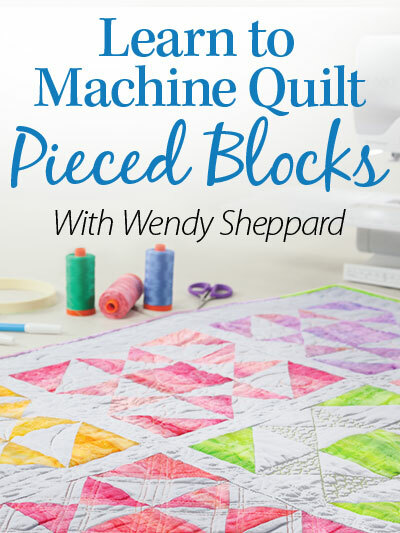 With the new sewing machine I got, I went through parts of it alongside the machine – reading and then doing seems to work best for me. But it showed some things, like how to thread the machine, by diagram rather than words, and wasn’t very clear. I’ve got it to where I can run it and make a seam, but I still don’t think it is threaded exactly right. I’ve thought of hauling the thing to the nearest Singer store and asking them to show me. :) I’ve looked on their web site and youtube videos, but they don’t show the model I have and none of them show the particular issue I’m stumbling over. I’m afraid with a lot of appliances, I don’t really read the warning section at the beginning because it is the same with every one. I do glance over it. So I do consult the manual, some beforehand, most of it alongside the machine, but I don’t read it word for word. 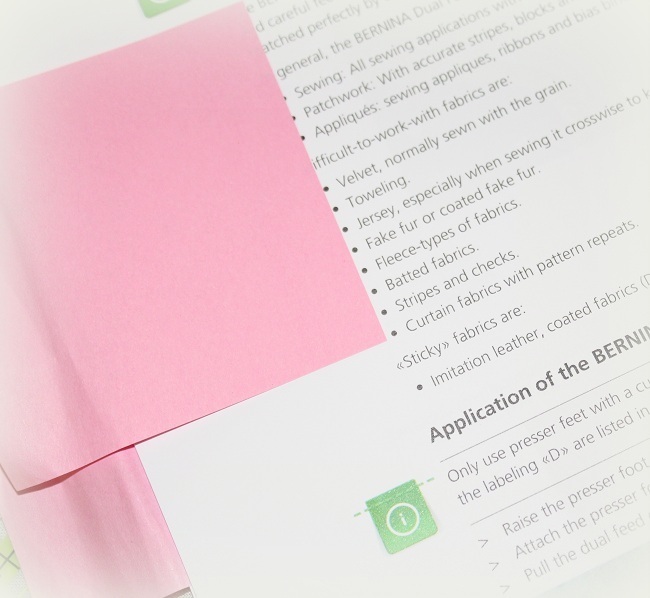 I did look through all the pages in my sewing machine manual to see what all it could do but some of it I won’t go through thoroughly until I get ready to try that feature. I’m like you, I always read the owners manual before starting to use any appliance or build anything. My husband on the other hand never does and says it’s not a requirement but an option haha. More then once I’ve been able to explain what the issue is and suggestions to solve the problem by reading the manual whenever a new piece of equipment comes in to the house. Beautiful new machine! I peruse the manuals every time I make a purchase. At least I’m familiar with them when I need an in-depth study–usually when I’ve made an operator error and need to find redemption. Like Jackie, I’m the manual reader and solve DH’s problems with HIS equipment, too. What IS it with men and directions of any kind??? Wow – I love your new machine. I’m a manual reader. I start at the beginning, get my machine up and running. 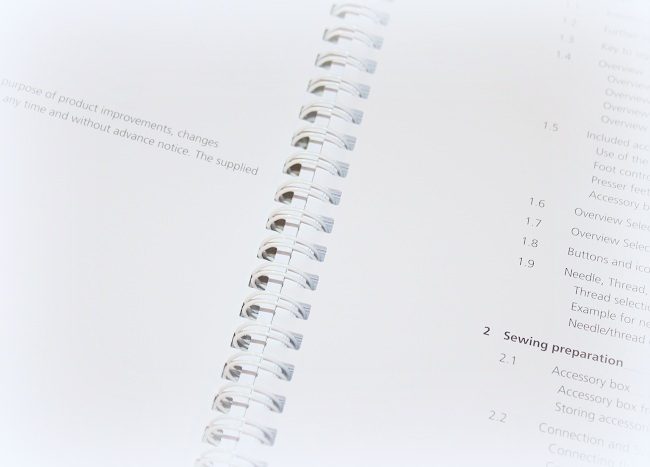 I may skim some of the information, but keep the manual by the machine and consult it as I progress with my sewing. Congratulations on the new machine!!! 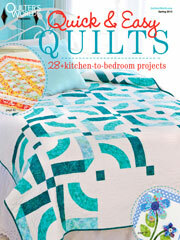 I hope you have tons of fun quilting on it! I recently purchased the Bernina 880SE! I’m over the top in love with it and how beautifully it sews. 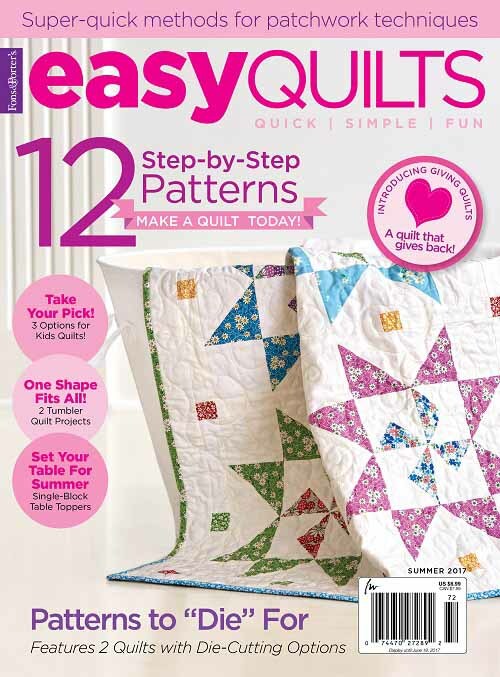 I’ve been teaching several FMQ classes and I always give my first FMQ teacher, you know who, credit for teaching me!! I am a manual reader also and love marking up my manual to find things again when I need something. I purchased the 880 in Charlotte and read the manual through and through on the plane on my way back! How delightful for you! 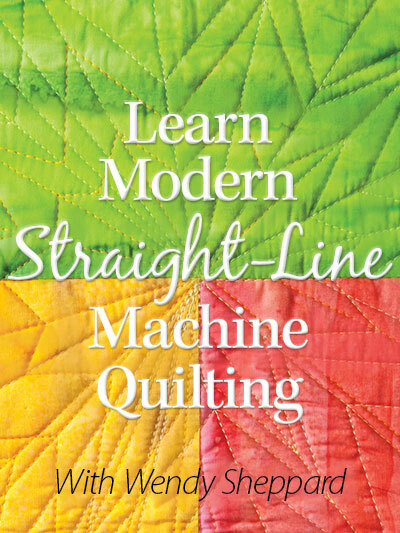 Enjoy reading your manual and learning about your new machine! I am not a manual reader. Because of my brain injury that has destroyed the memory section of my brain, reading a manual is a total waste of my time. Because by the time I get to section 2, I have forgotten what was in section 1. It is really hard for people to understand and really hard for me to explain. My brain stores every thing where ever it can, there is no rhyme or reason. Then when I need to answer my brain never stops looking for it, it may find it right away or two weeks from now and the answer comes to mind. Anyhow, I just thought you would like to know a little bit of why. I can totally understand why you love to read manuals!